You are here: Home / Celebrity Photos / Woo-Hoo!! 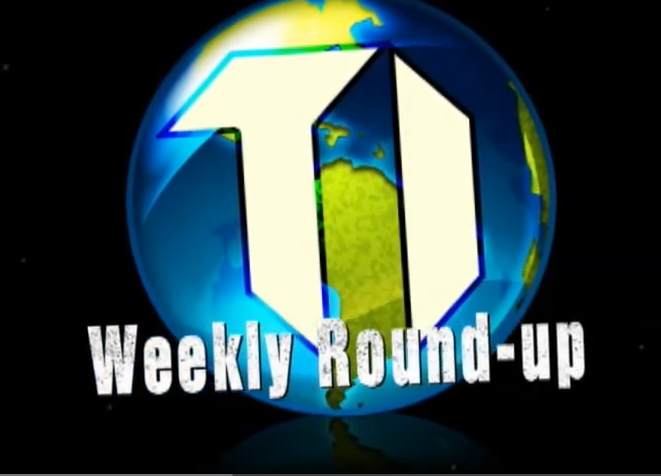 It’s Time For TeenInfoNet’s Weekly Round-Up! « PHOTOS: Miley Cyrus Is Stylish At The 2015 Elton John AIDS Foundation’s Oscar Viewing Party!